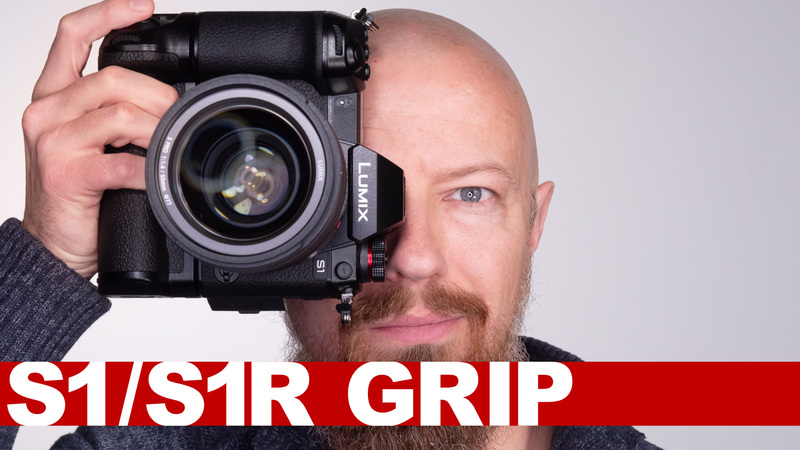 On Feb 01, 2019 at 11:00 GMT Panasonic released many new details on their upcoming full frame mirrorless cameras, the LUMIX S1 and LUMIX S1R. In this video (recorded from my hotel room in Kolkata!) I went through all the newly announced features and capabilities, explaining, analyzing and speculating throughout.